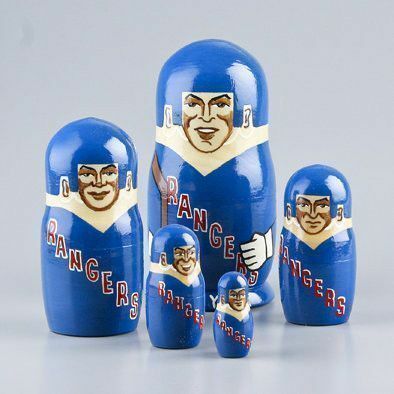 Hockey season is a great time, and these Russian nesting dolls are the most unique way to show off your love for your favorite team. 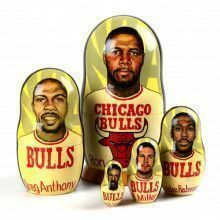 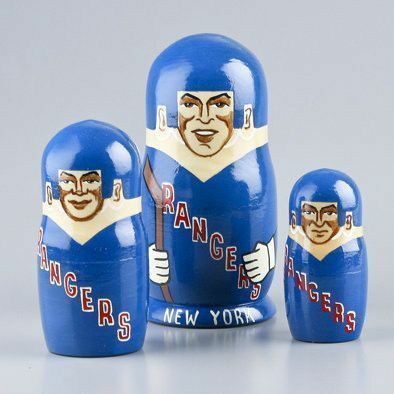 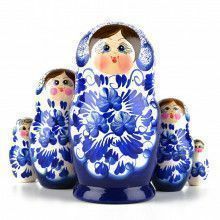 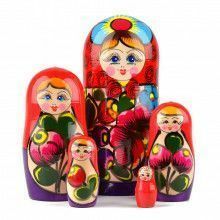 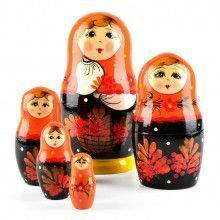 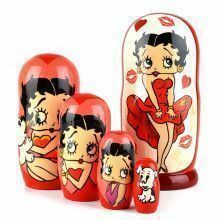 All of these Russian nesting dolls are imported straight from Russia, where they are hand-crafted by master artisans. 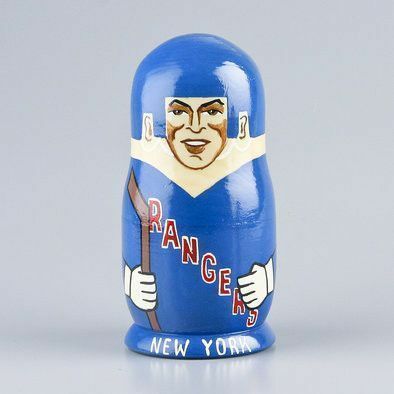 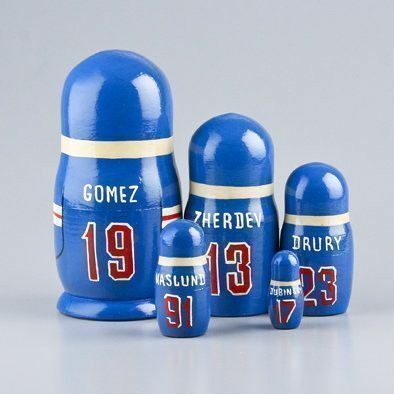 Each doll features a different player from the New York Rangers including: Gomez, Zherdev, Drury, Naslund, and Zubinsky.